A deep desire to help others drew Crystal Gaines to the field of family law. Crystal is passionate about assisting children and families in need, supporting at-risk youth, and inspiring positive societal change. Fearless, vibrant, and dedicated, Crystal recognizes the uncertainty and worry her clients feel and works tirelessly to provide them with meaningful, compassionate legal representation. She takes pride in her ability to establish trusting relationships with clients and set realistic expectations for their cases from the start. In the courtroom, Crystal thinks quickly and creatively as she works to achieve best possible outcomes. 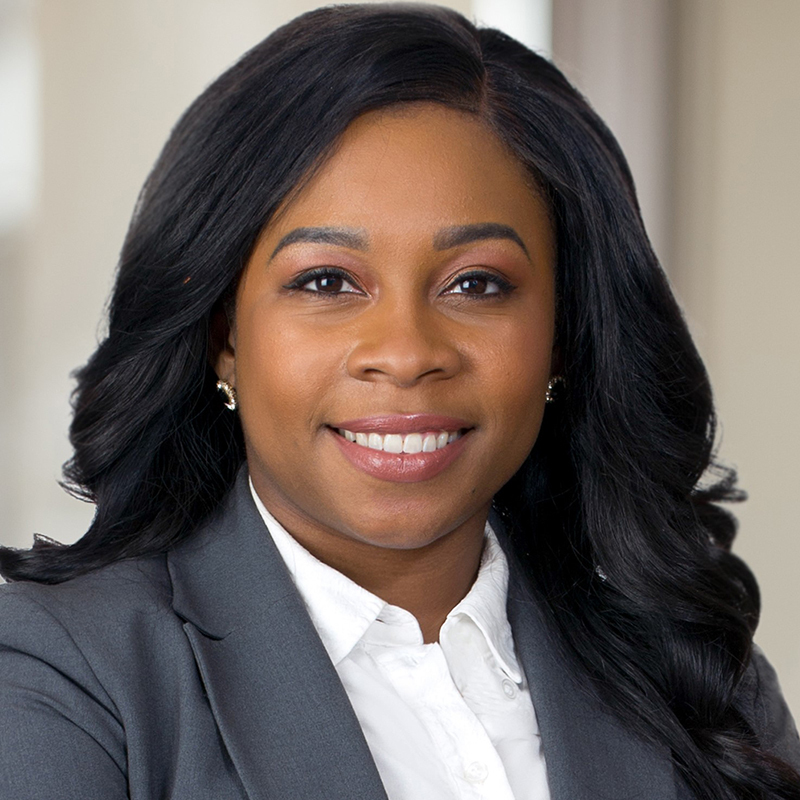 Prior to joining Stein Sperling, Crystal served as a Judicial Law Clerk for the Honorable Robert B. Kershaw, worked as an advocate with CASA and during law school served as a student attorney in the University of Baltimore’s family law clinic. In her leisure time, Crystal enjoys watching movies, reading, spending time with friends and family, and playing with her dog, Dallas.